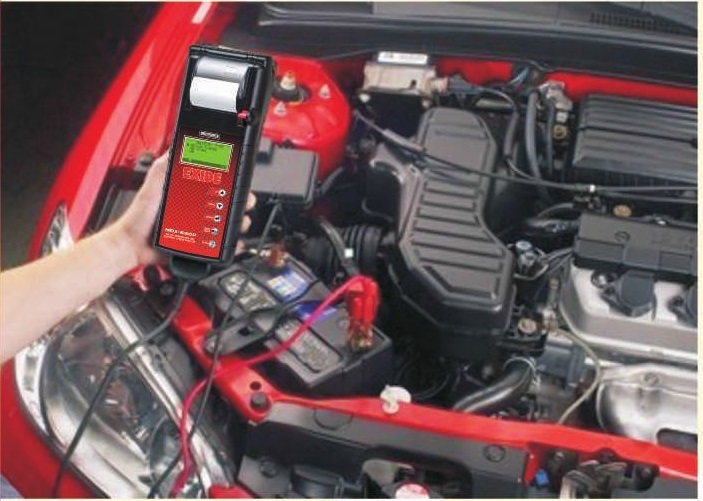 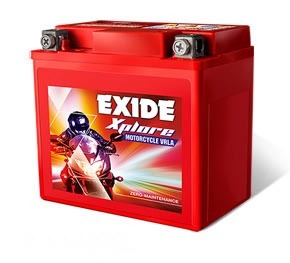 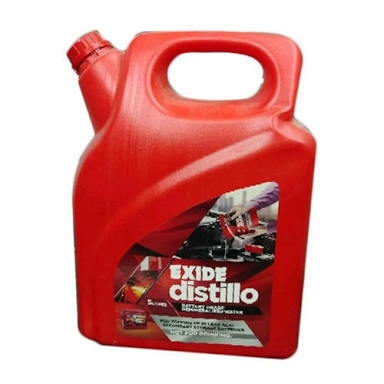 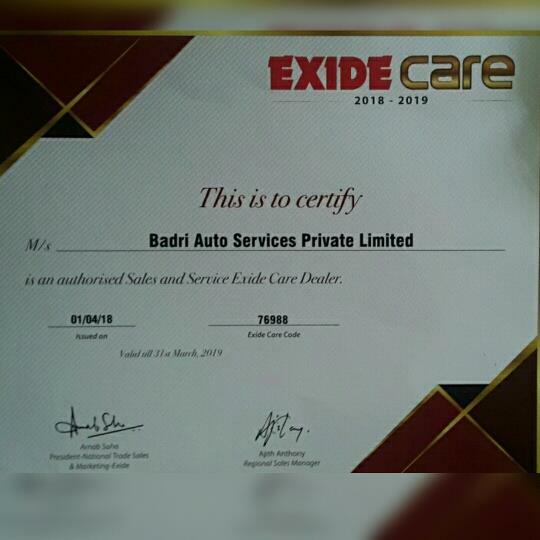 Authorised Exide Batteries Dealers Mysore - Automotive & UPS in Mysuru, India from BADRI AUTO SERVICES (P) LTD. 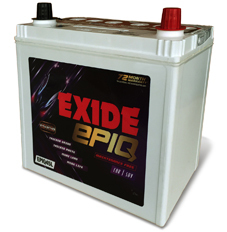 Batteries available for CARS, LMV, HCV, 2 & 3 Wheelers. 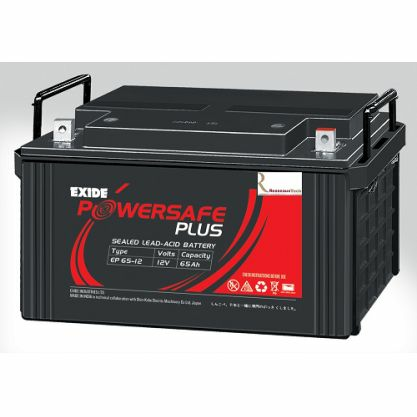 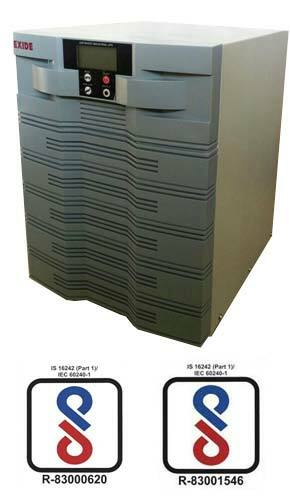 Also available UPS & Inverter application batteries. 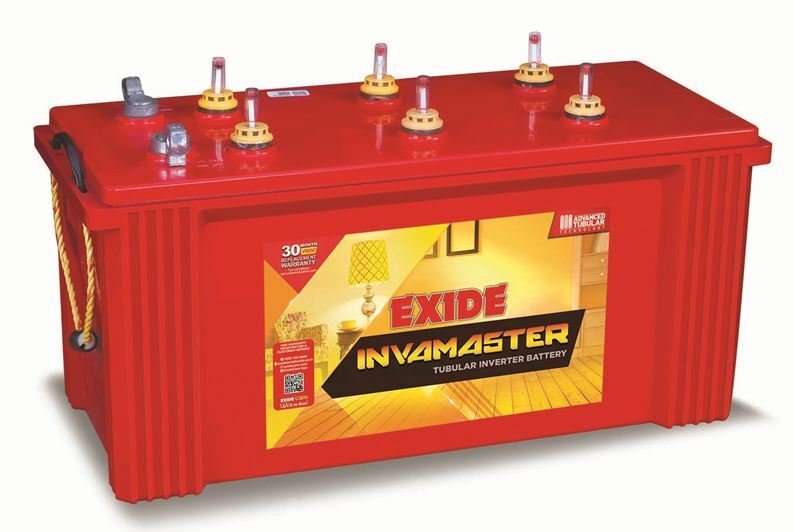 1) 2 Wheeler batteries - 2.5Ah to 14.0 Ah 2) 4/6 Wheeler Batteries - 25Ah to 200Ah 3) UPS / Inverter Batteries - 40Ah to 225 Ah 4) SMF Batteries - 7 Ah to 200 Ah 5) Digital Sinewave UPS - 600VA to 10.0KVA With its exhaustive range Exide has all type of batteries to suit each and every requirement. 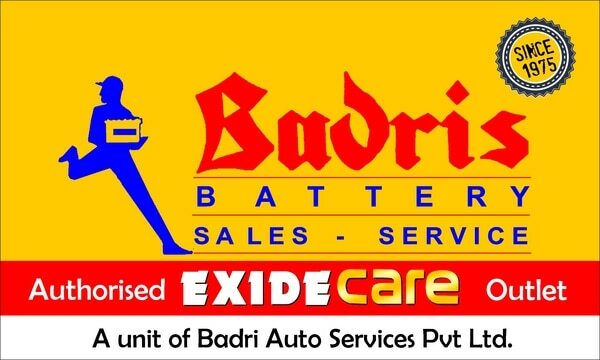 Backed with equipped, reliable & prompt after-sales-service customers can be rest assured with their purchases from Badris.